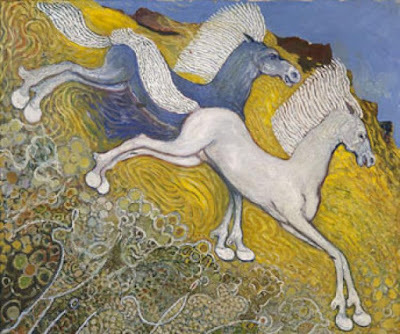 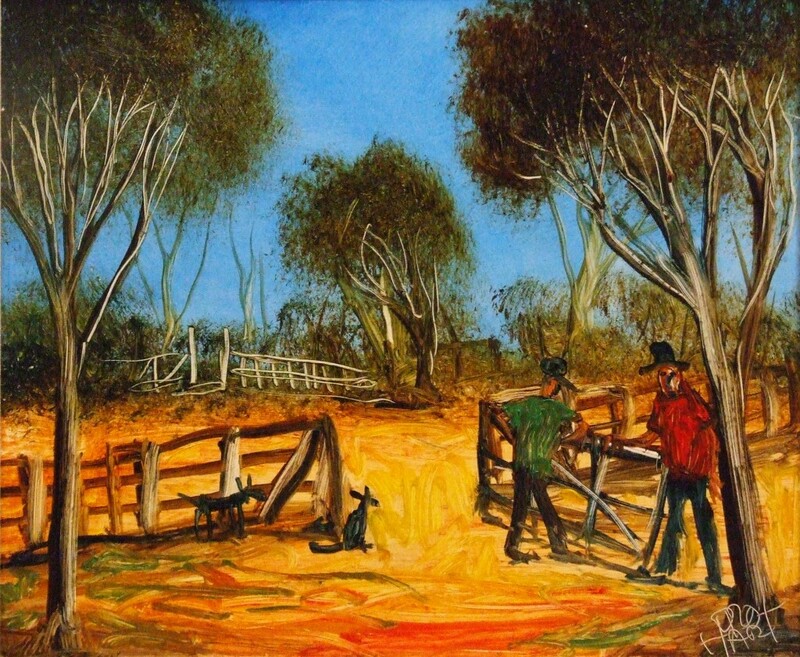 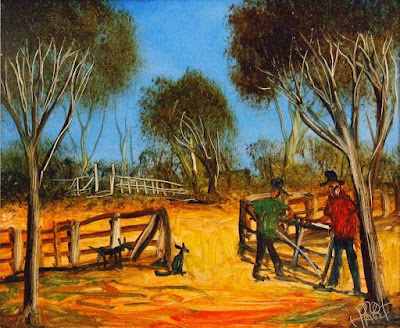 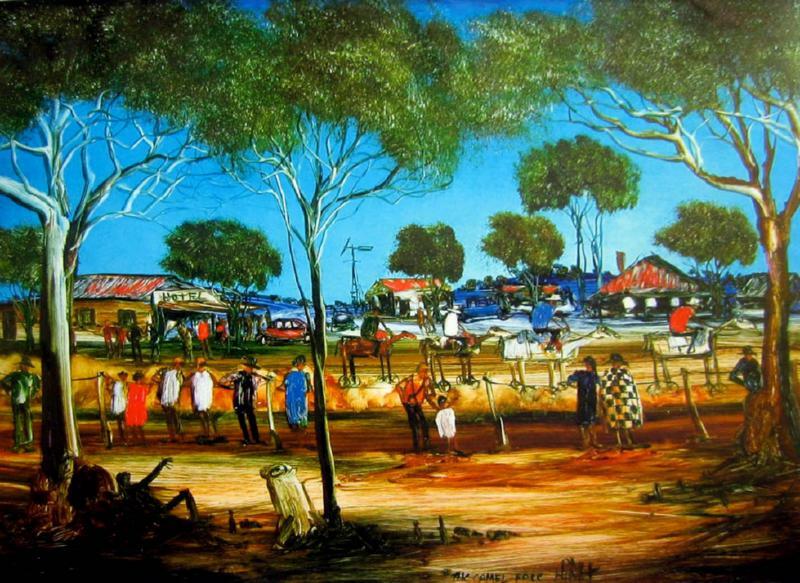 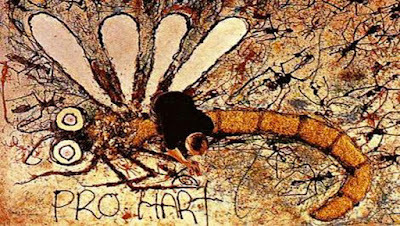 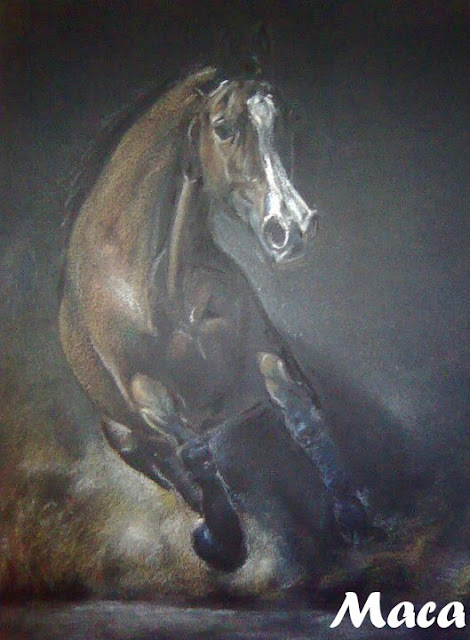 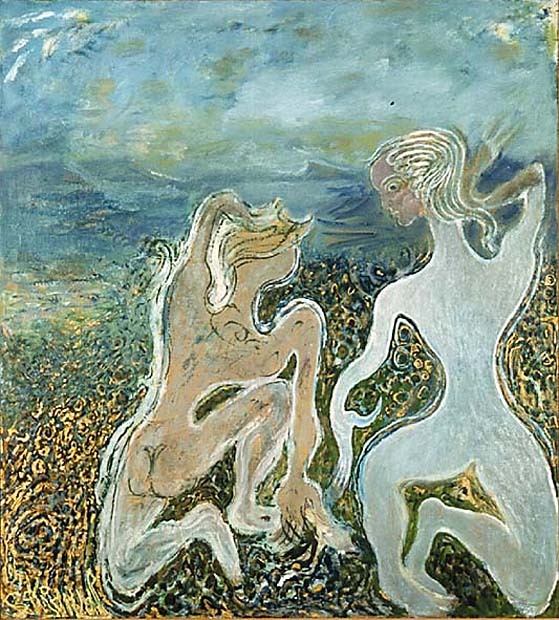 Kevin Charles "Pro" Hart, MBE (30 May 1928 – 28 March 2006), was an Australian artist, born in Broken Hill, New South Wales, who was considered the father of the Australian Outback painting movement and his works are widely admired for capturing the true spirit of the outback. 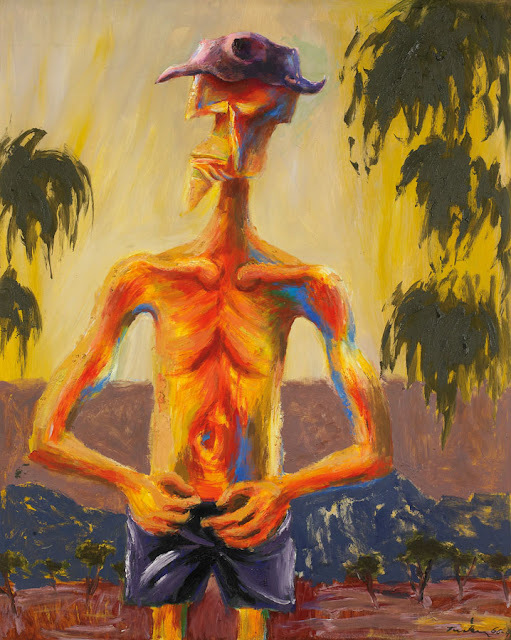 He grew up on his families sheep farm in Menindee, New South Wales and was nicknamed "Professor" (hence "Pro") during his younger days, when he was known as an inventor. 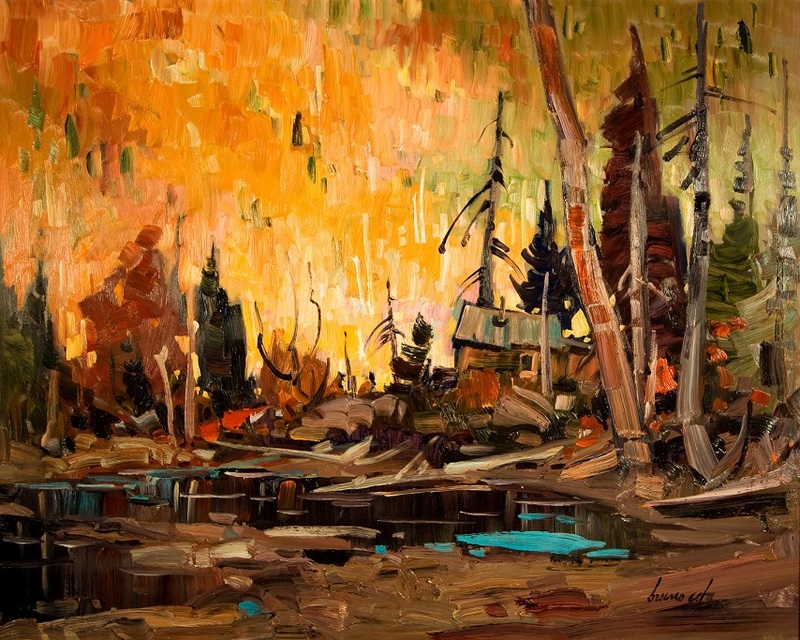 Bruno Côté (August 10, 1940 – June 30, 2010)was a contemporary Canadian landscape painter. Bruno Côté was born in Quebec City in August 1940. His youth in a family where art held a strong significance encouraged the development of his artistic talents. 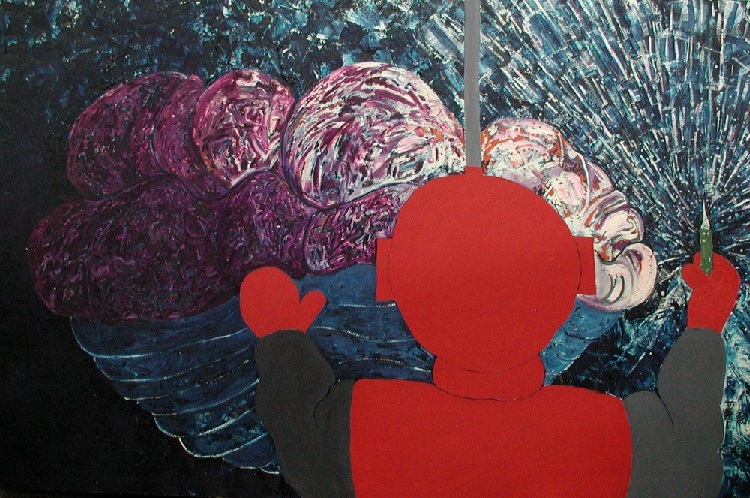 He joined the family's publicity business in 1957. 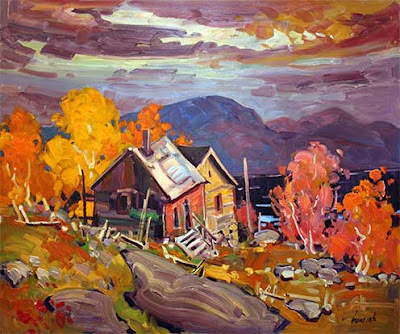 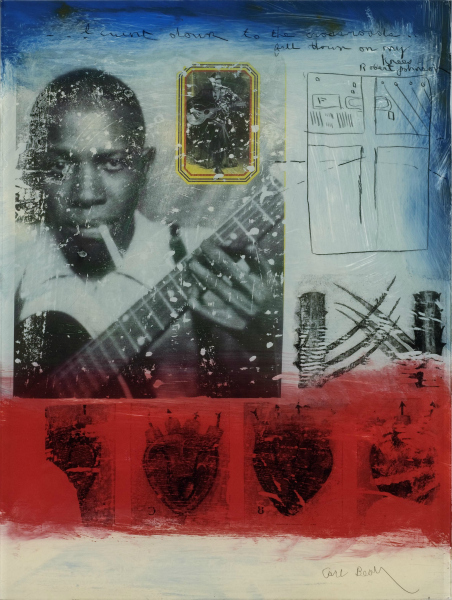 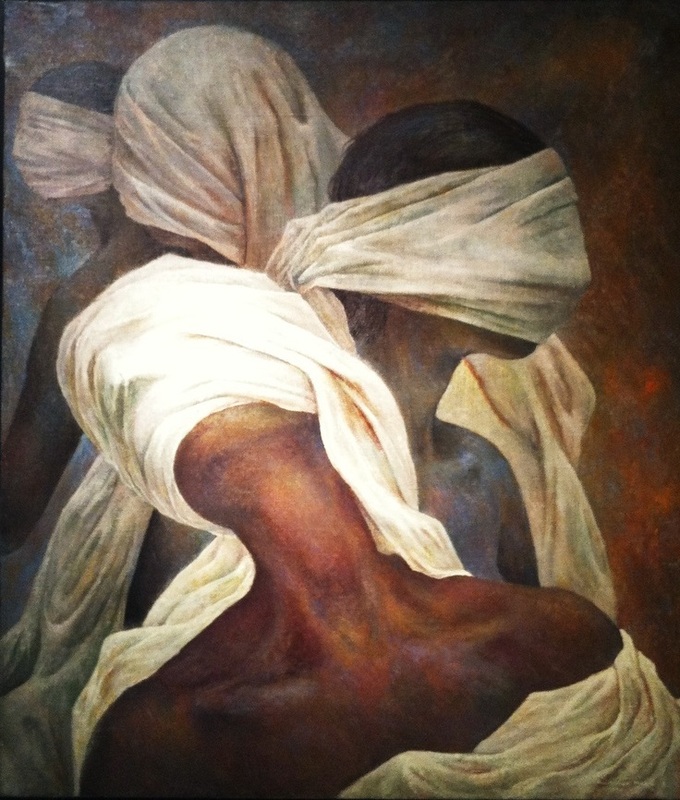 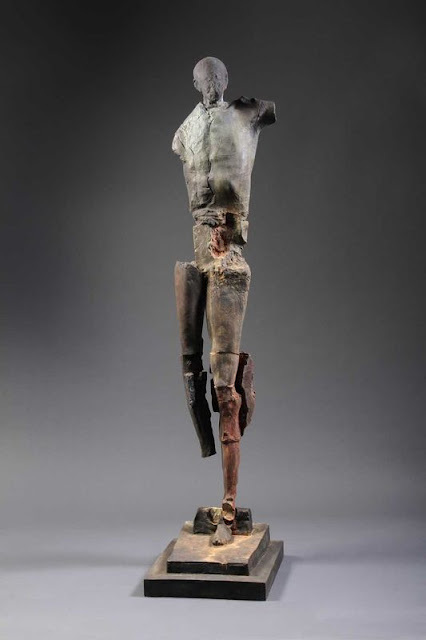 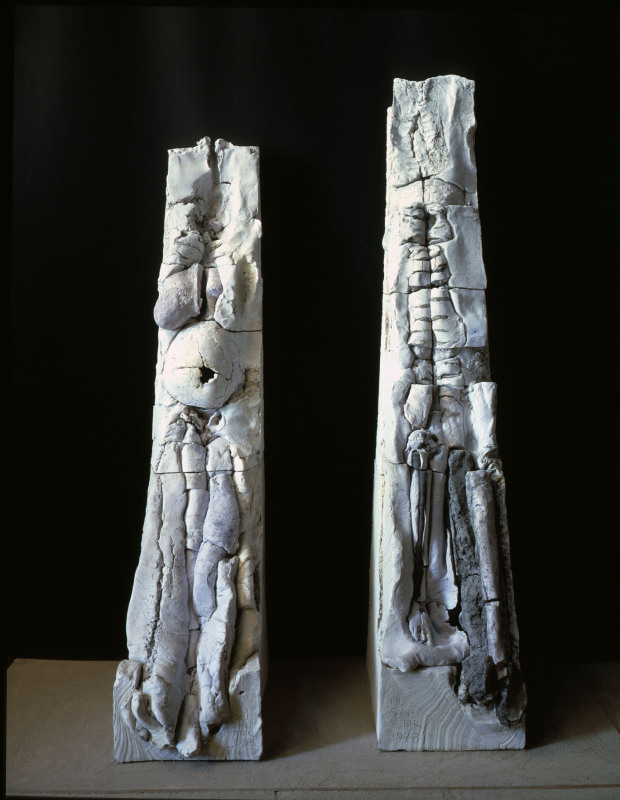 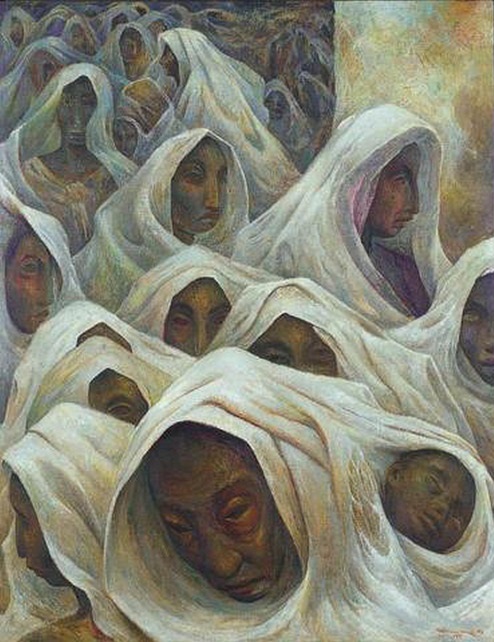 In 1978 he moved to Baie-Saint-Paul, where he held his first important solo exhibition. 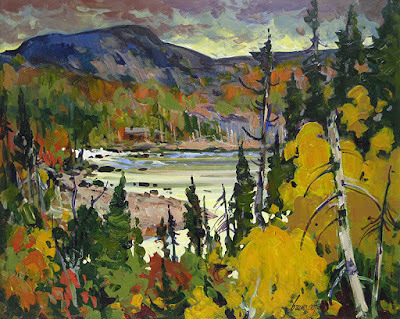 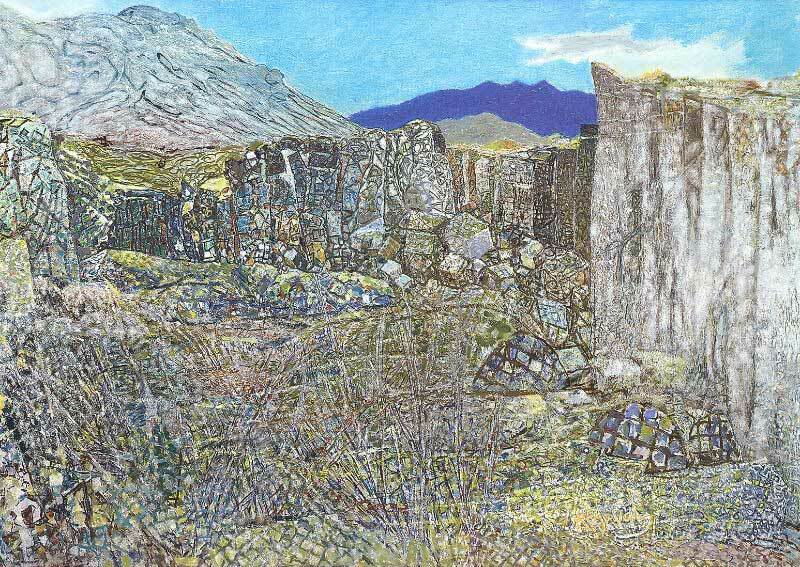 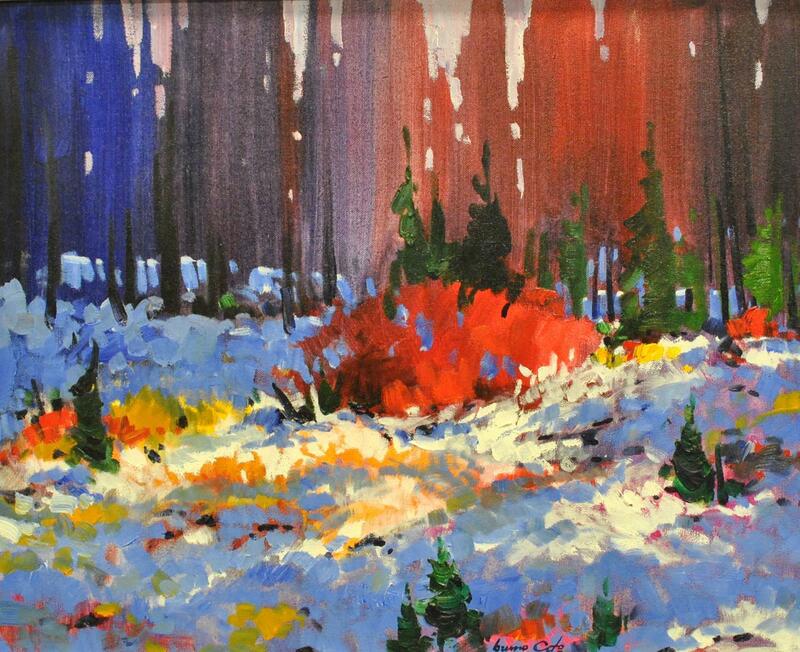 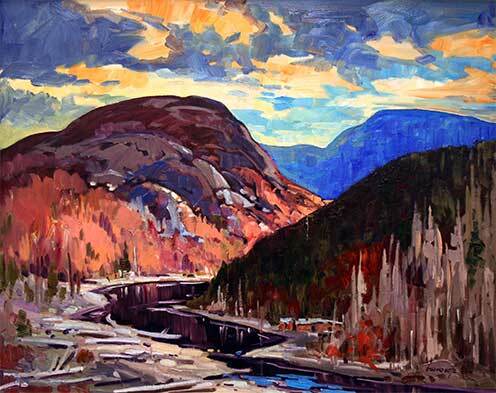 In 1980 he began to travel, painting landscapes in many different regions of Canada. 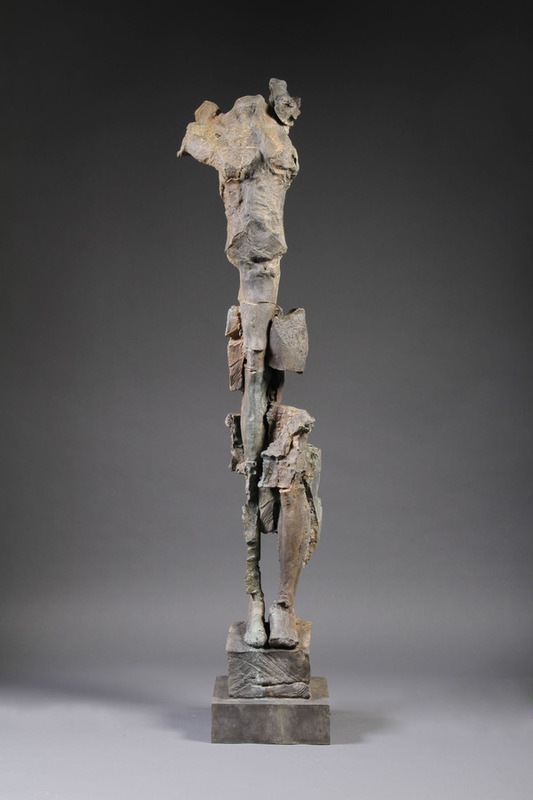 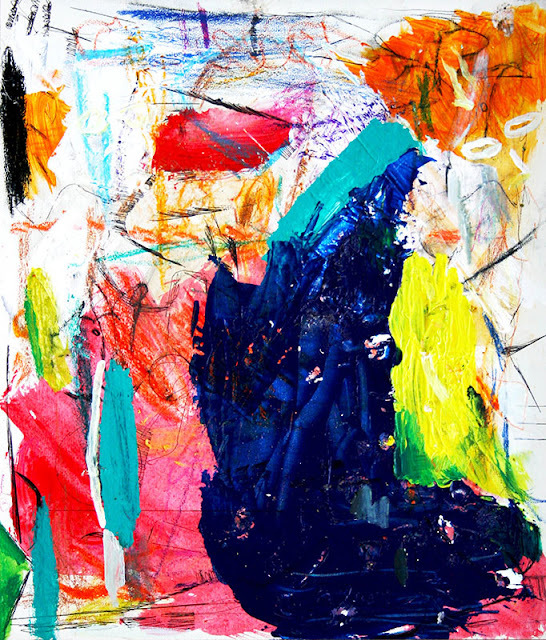 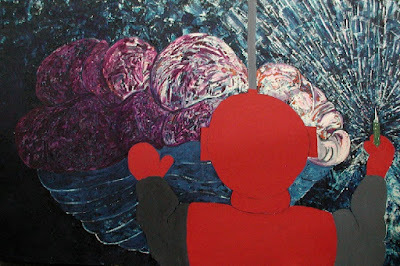 Bruno Côté is represented by art galleries across Canada. Such art galleries have been for example, in the Chateau Laurier hotel of Ottawa Canada. 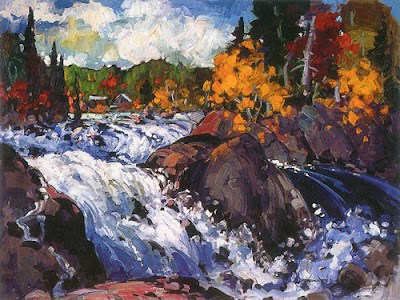 In 2008 the Canadian Parliament gave Côté's painting, The Portage Trail to the Parliament of Scotland to mark the opening of the Scottish Parliament Building. 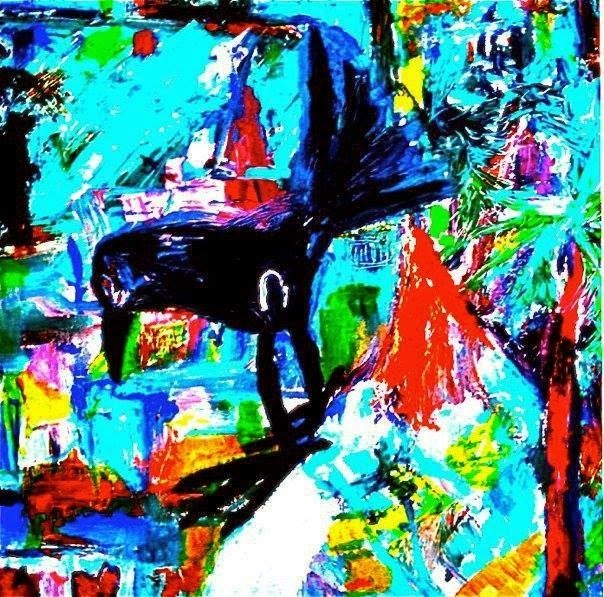 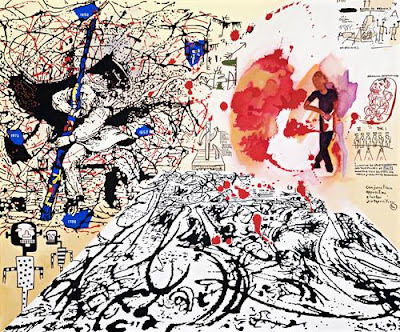 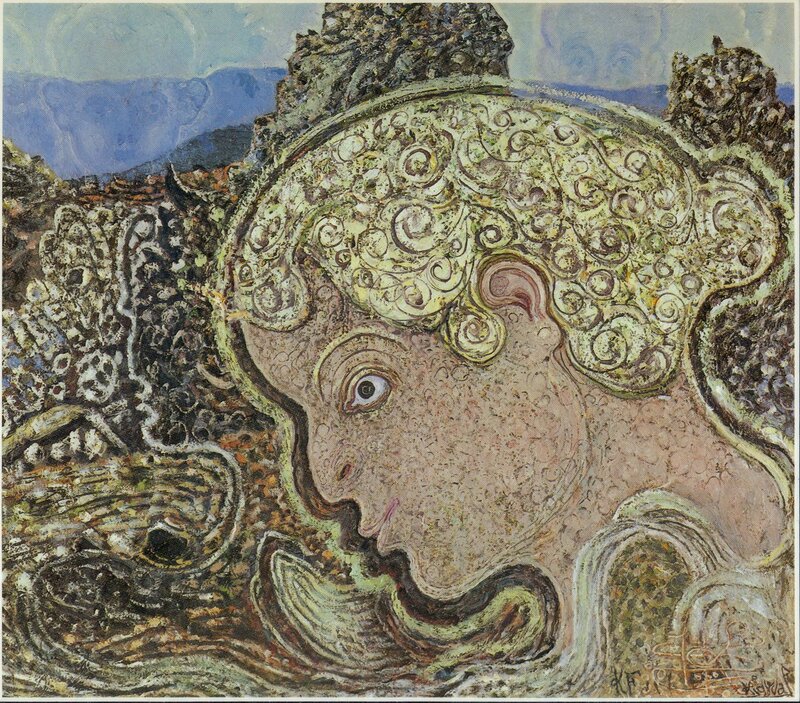 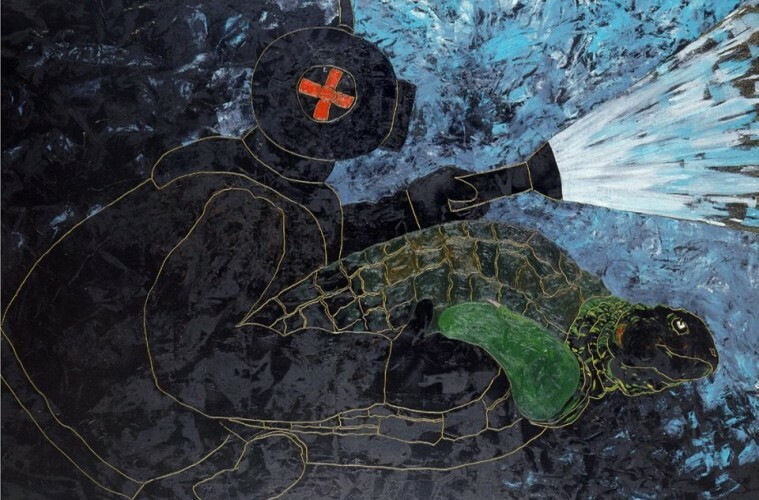 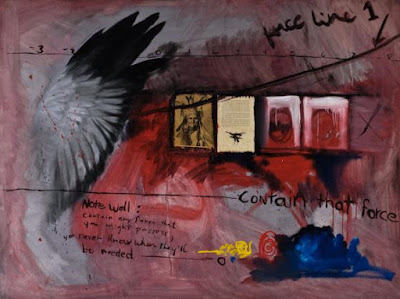 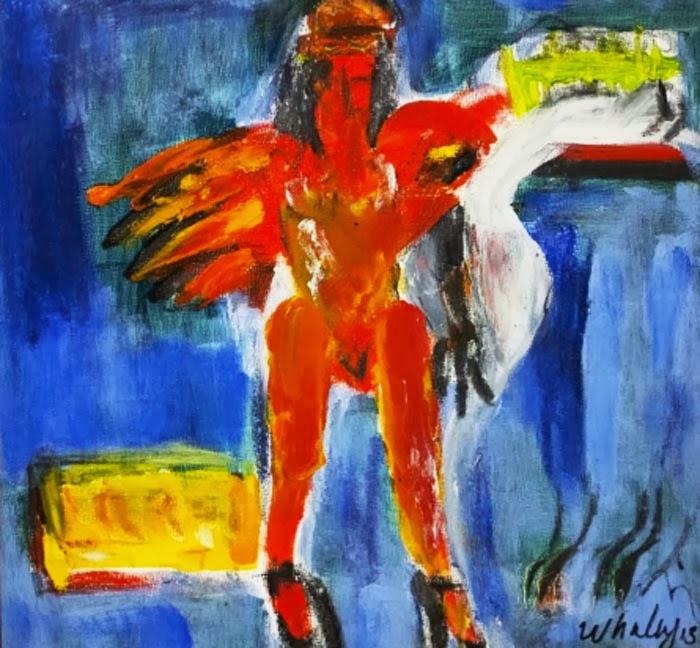 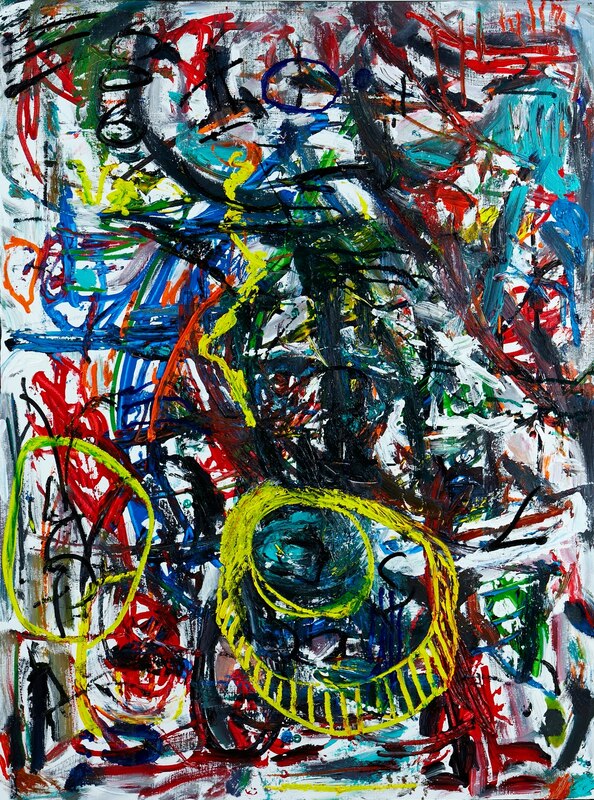 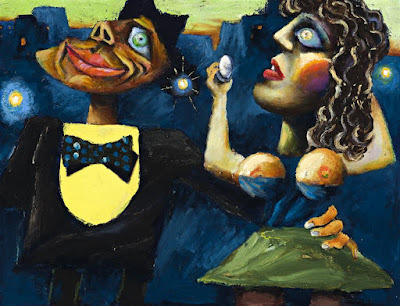 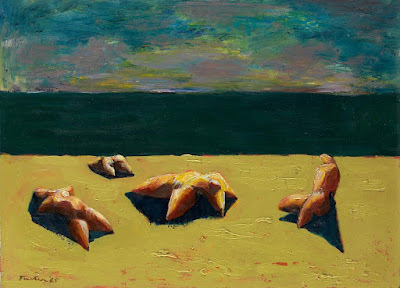 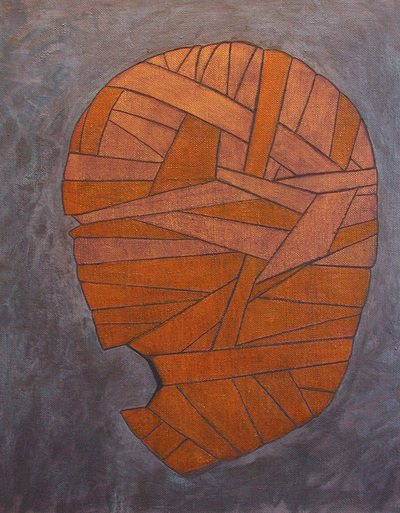 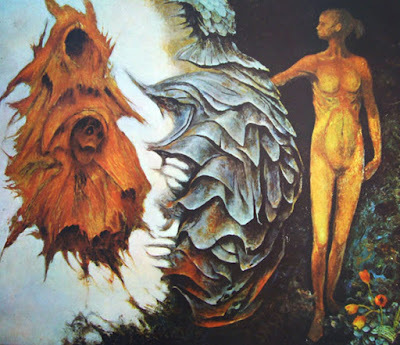 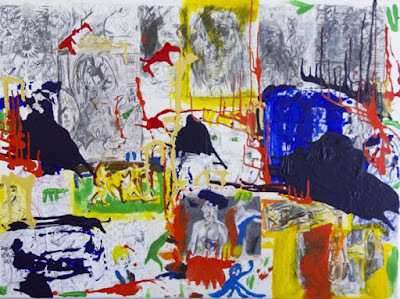 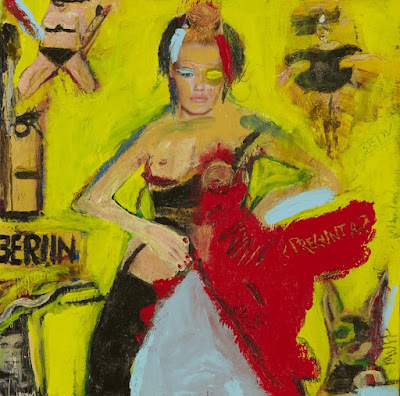 William S. Dutterer (1943–2007) was a Washington artist who moved to New York City in 1979 and continued to make innovative paintings until his death in January 2007. 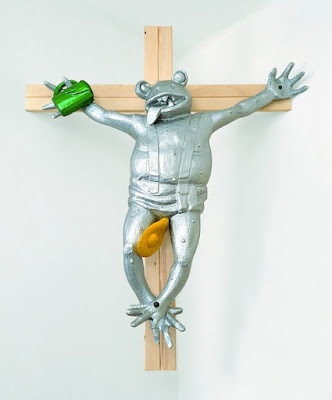 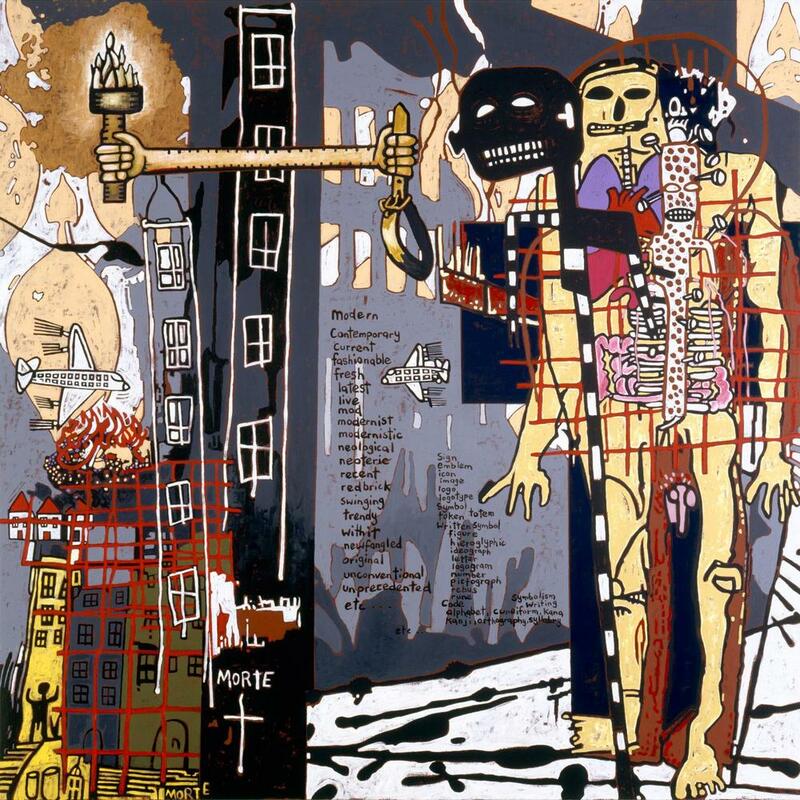 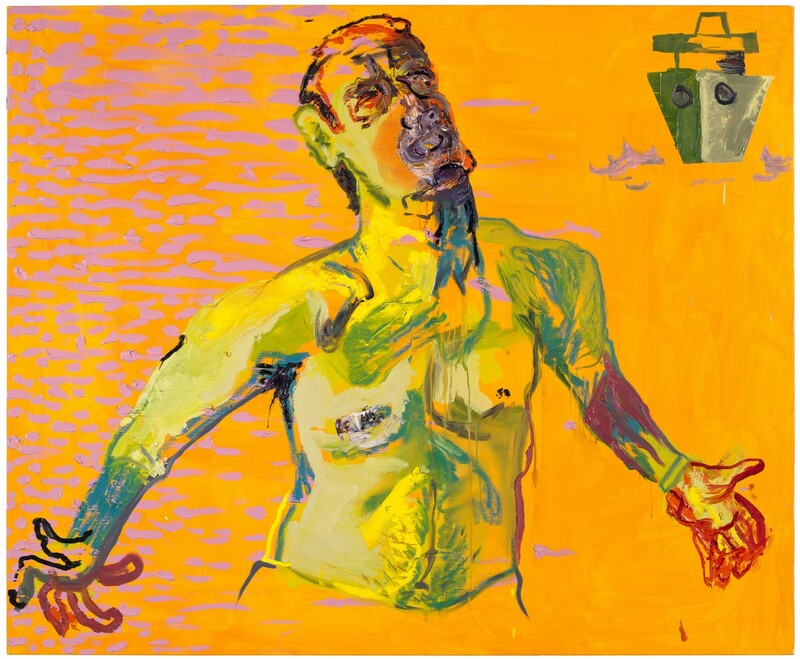 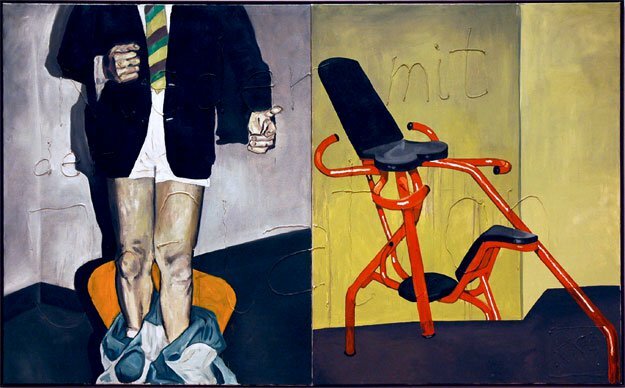 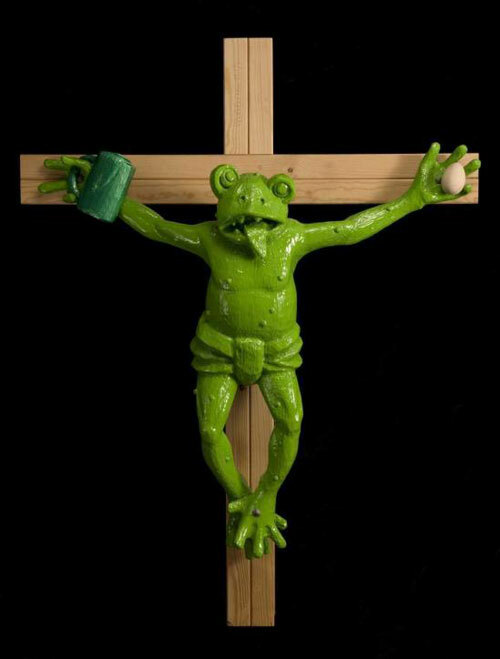 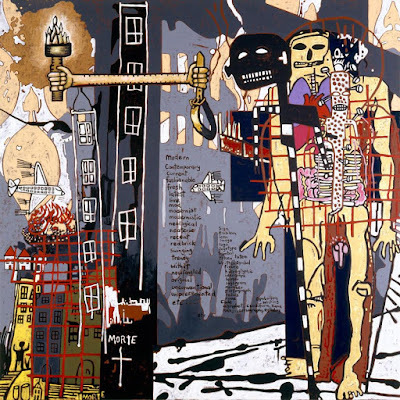 Martin Kippenberger (25 February 1953 – 7 March 1997) was a German artist known for his extremely prolific output in a wide range of styles and media, superfiction as well as his provocative, jocular and hard-drinking public persona. Davyd Whaley was born on December 6, 1967 and died on October 14, 2014. 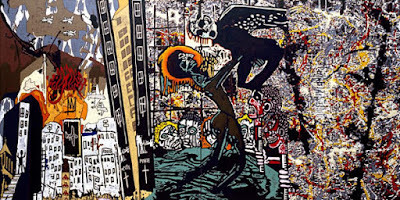 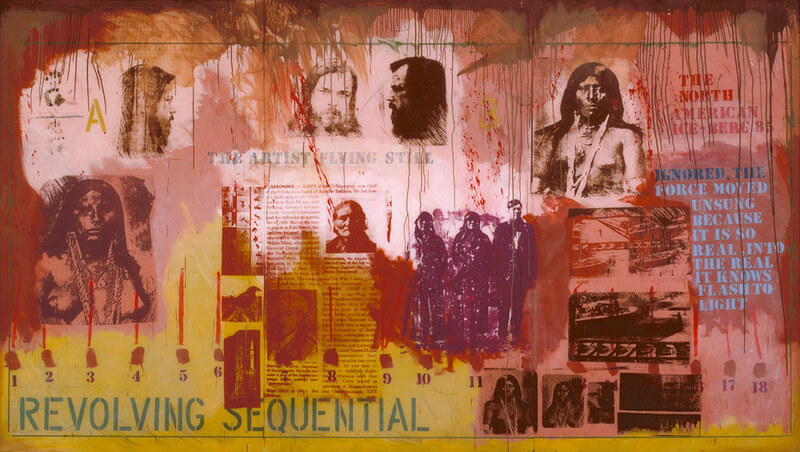 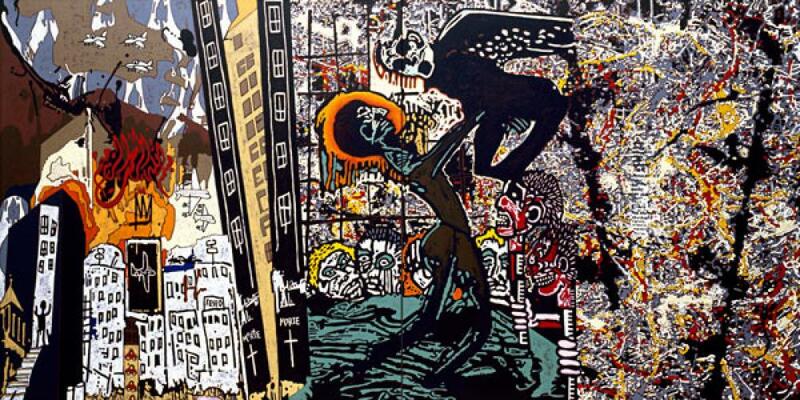 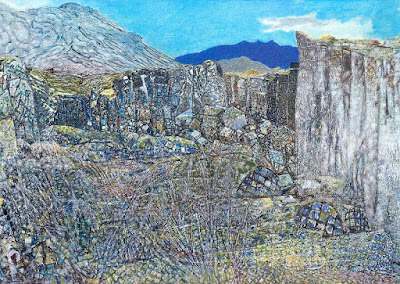 He was a resident artist at the Santa Fe Artist Colony in downtown Los Angeles, a member of the Los Angeles Art Association, and had previously worked for 20 years as an electrical engineer. He was admired and deeply loved by his colleagues, his friends, and his spouse, television director Norman Buckley. 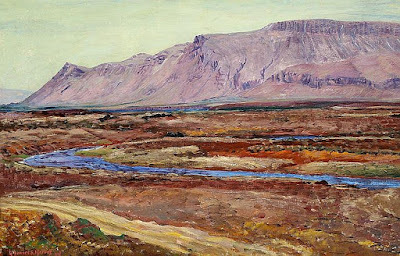 Johannes Sveinsson Kjarval (15 October 1885 – 13 April 1972) was an Icelandic painter. 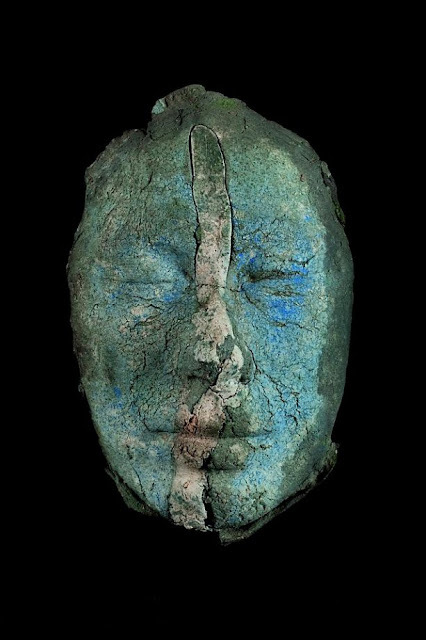 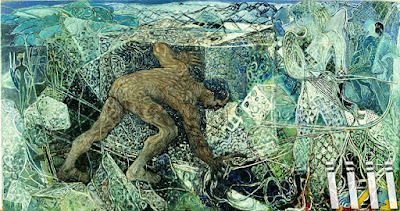 He is by many considered one of the most important artists of Iceland. 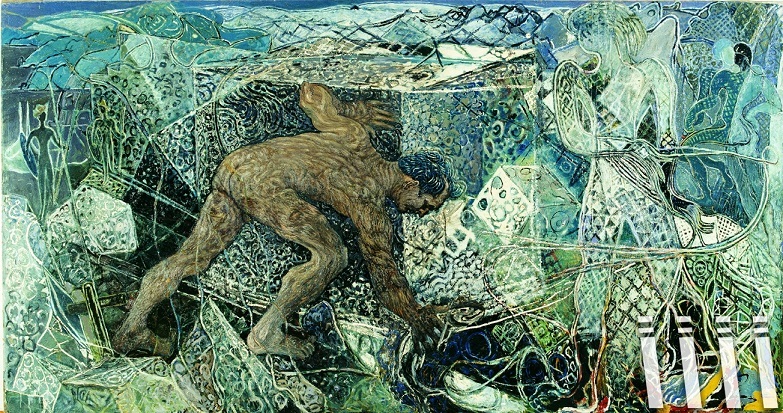 Born in poverty, he was adopted and as a young man worked as a fisherman. 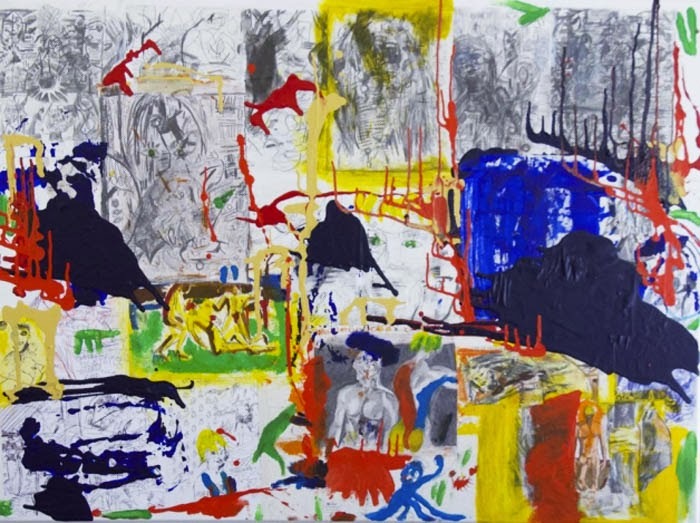 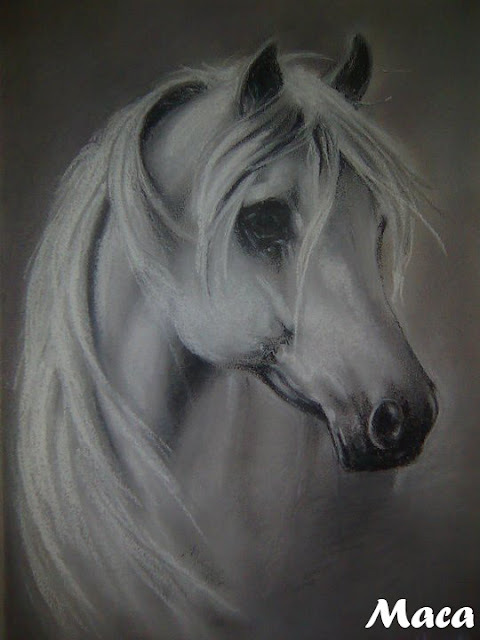 However, he spent every spare time drawing and painting and managed to learn basics from artist Ásgrímur Jónsson. 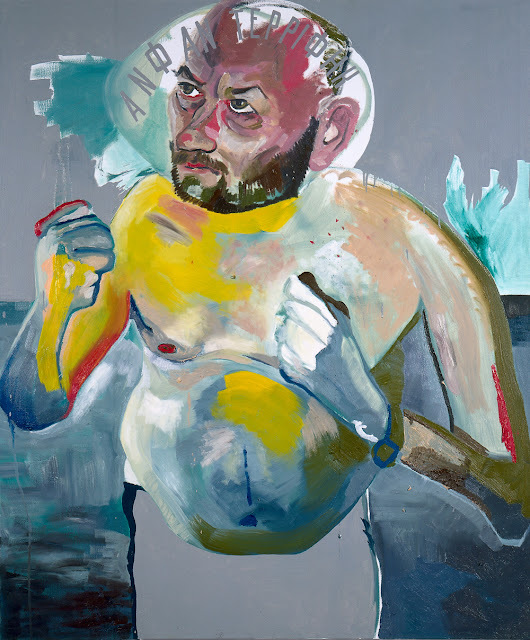 At age 27 with financial support from fishermen and the Icelandic Confederation of Labour he passed an entrance examination and was admitted to the Royal Danish Academy of Fine Arts for higher education in the arts where he completed his studies. During the Copenhagen years he became acquainted with various styles including impressionism, expressionism and cubism but he also became an accomplished draughtsman, possibly one of the finest Iceland ever had. 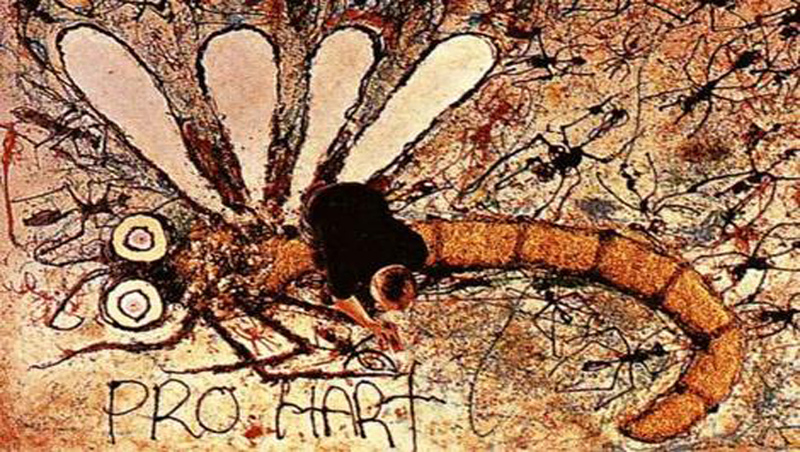 Later he also took shorter trips to France and Italy. 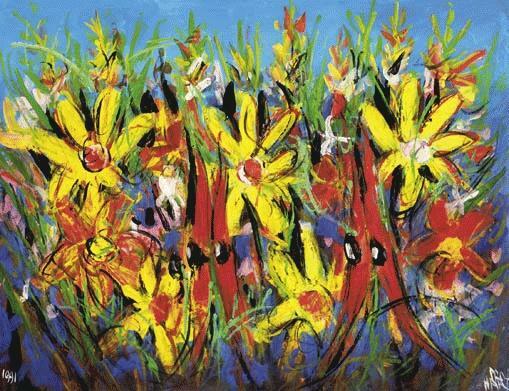 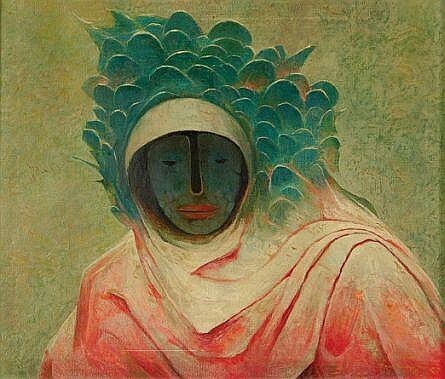 Later in his life his art frequently also included abstract painting.